Poetry film by Rob Lycett for the Huddersfield Literature Festival (2011). 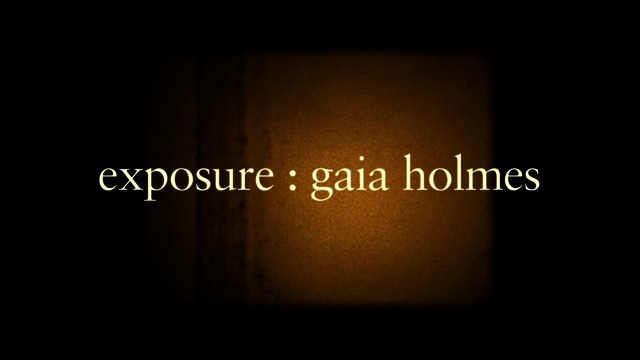 'Exposure' is a poem by Gaia Holmes (2006). Published by Comma Press.